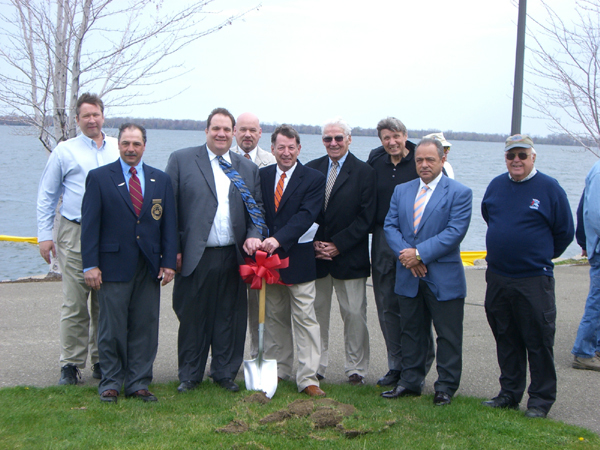 On April 19th a groundbreaking ceremony was held at the Liberty Pier on Presque Isle Bay to kick off the construction of the Liberty Pier Fishing Access Area. 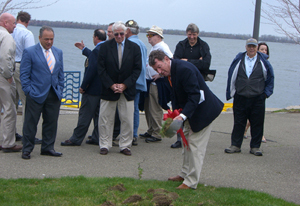 The ceremony was presided over by the President of the Erie Western Pennsylvania Port Authority President, Jeff Johnson. District One, Pennsylvania Fish and Boat Commissioner, Ed Mascharka addressed the crowd as well as Erie’s Mayor Joe Sinnott, S.O.N.S. President Jerry Skrypzak and CZM Chairman Don Benczkowski also made a few remarks. 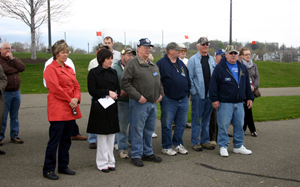 The crowd consisted of Port Authority members and staff, County and State Officials, S.O.N.S. directors members and officers, as well many other interested parties. The speeches were followed by the ceremonial turning of shovel fulls of earth. This event marked the completion of over 25 years of effort by our Vice President, Ed Kissell. 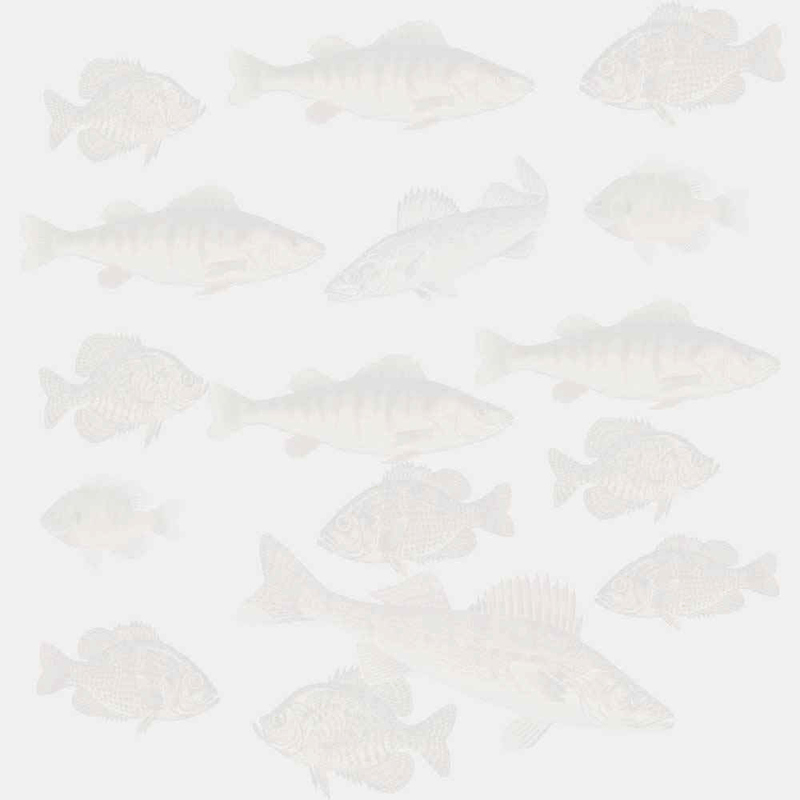 The idea of the fishing access opportunity grew out of waterfront development plans in the 1980’s when Ed was our President. 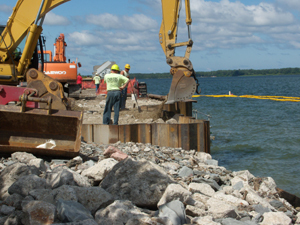 The construction of a fishing pier was mandated in a deed restriction placed on the property when it was acquired by the developers at the time. The mandate was part of an acquisition agreement with the developer and the State of Pennsylvania, the property owner. 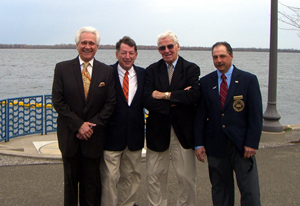 Ed Kissell successfully persuaded our State Representative at that time, Italo Capabianca to include the building of a fishing pier and public park in the deed in order to mitigate the loss of State property to private interests. When the Port Authority acquired the property it complied with one restriction and built Liberty Park and the amphitheater. 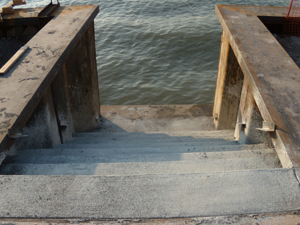 There however was never enough money to complete the fishing pier. 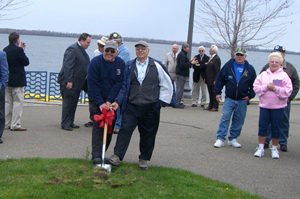 Ed Kissell never gave up and continued efforts to make the fishing access area a reality. Two years ago we were able to create an interest with the PA Fish and Boat Commission and the Port Authority. The PFBC came through with the lion’s portion of the funds for the construction, totaling $378,000.00. 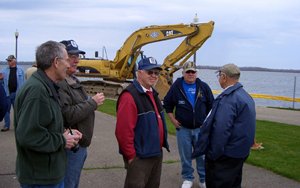 The PFBC grant came from our Lake Erie stamp fund. 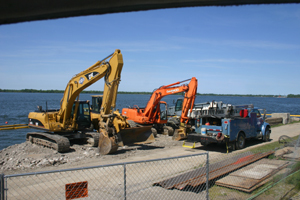 Chivers Construction Co. of Erie was awarded the contract to build the access area. They began immediately after the ground breaking and they completed the project by July 11th except for some benches and tables that need to be added..
Stair access was built in to facilitate entry to bay ice for ice fishing etc.